Are you ready to become a part of true biblical community? If you want more than the weekend church service, this is it! RSVP for a 5-week small group and learn more about who we are as a church and how you can grow as a Christ disciple. 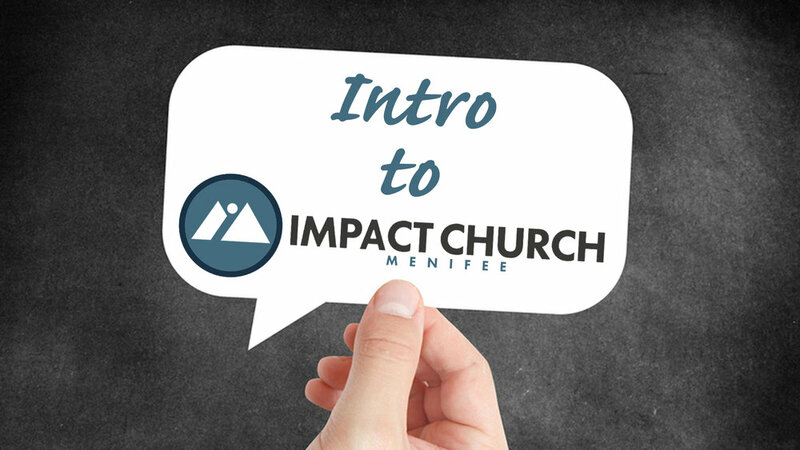 Come discover the Intro to Impact!